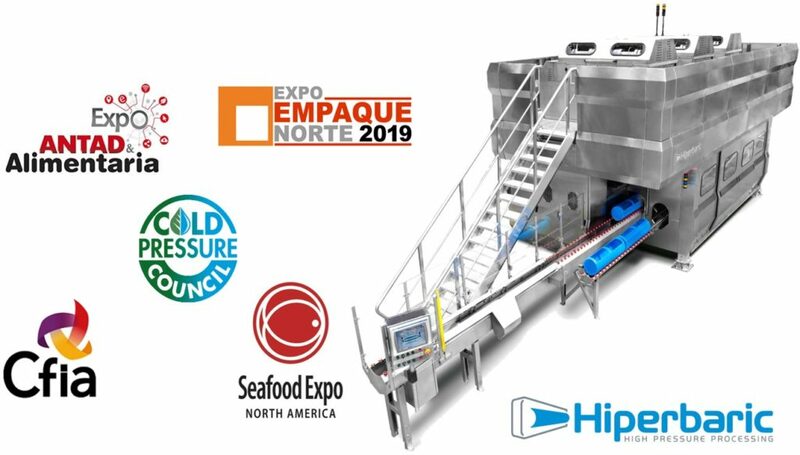 Keeping in contact and giving support to our clients and spreading the wide advantages of HPP technology for food and beverage products, are two of the main motives that bring us to participate in trade shows, congresses or workshops. Another reason is to know the new tendencies and innovations of the market, a key aspect for any company in the food industry. 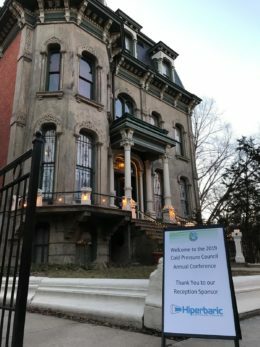 Keep reading and let us show you the most relevant HPP events in April and May 2019! The right of healthy diet for kids and infants is one of the main concerns in the world. In the Children’s Day in Spain we would like to underline the importance of an appropriate diet for the development of infants in their early stages. 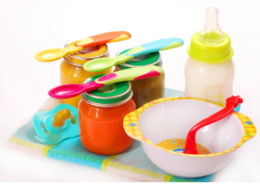 Moreover, from Hiperbaric we offer an alternative to industrially processed products: High Pressure Processing (HPP) technology applied to baby food. Market demand evolves towards “clean label” trends, such as Paleo, Whole30 and vegetarian-vegan diets as well as healthier snacks and foods “on-the-go”. However, WHO (World Health Organization) claims that not all the changes in food consumption follow this direction; on the contrary, many of them go against healthy habits. 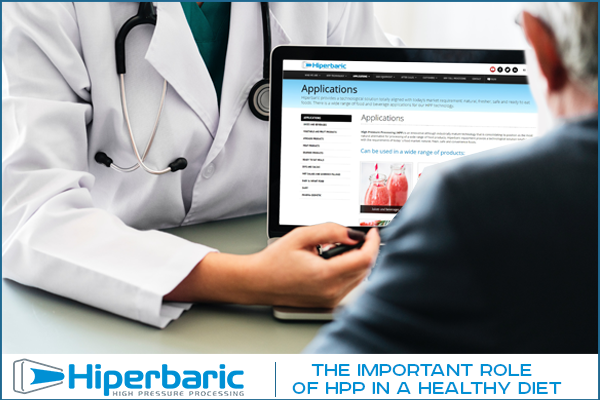 Discover how the HPP technology contributes to maintain a healthy diet. 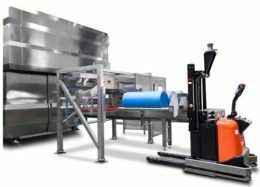 High Pressure Processing (HPP) has come a long way in the past few years, specially in the beverage industry. Now days, we see a trend in the utilization of functional ingredients to help brands differentiate from each other. 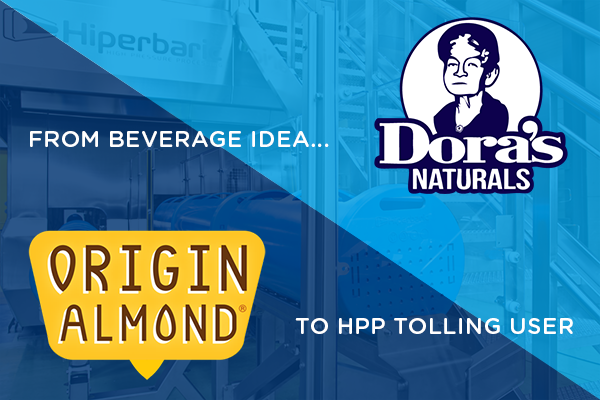 Origin Almond ® is a brand that has a very innovative HPP beverage and has partnered with one of HPP Tolling providers from Hiperbaric’s network, Dora’s Naturals. In this article we give you a great success story of two brands with different purposes being united by High Pressure Processing (HPP). The world leading Company for High Pressure Technologies, Hiperbaric launched a Regional Office in Singapore earlier this year following an increase of the demand of the High Pressure Technology in Asia Pacific Region. This will be the first step to reinforce their presence in Asia Pacific, where 3 out 4 HPP systems wears its quality brand. 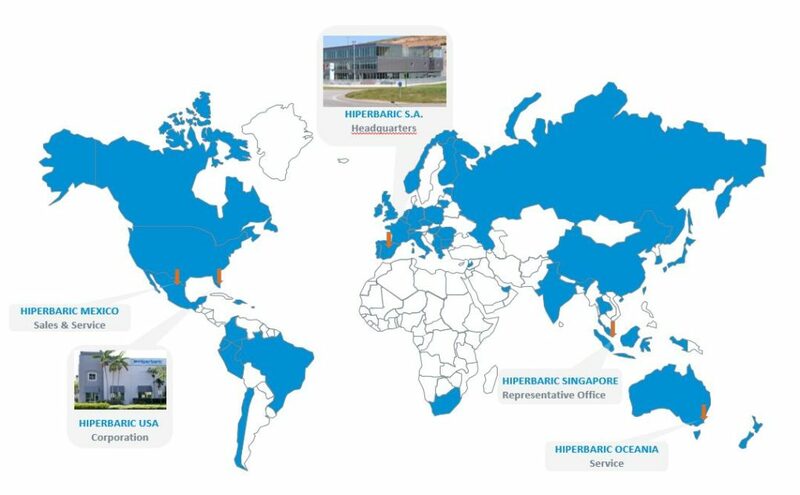 Hiperbaric Singapore is the 4th overseas office of the Spanish company. 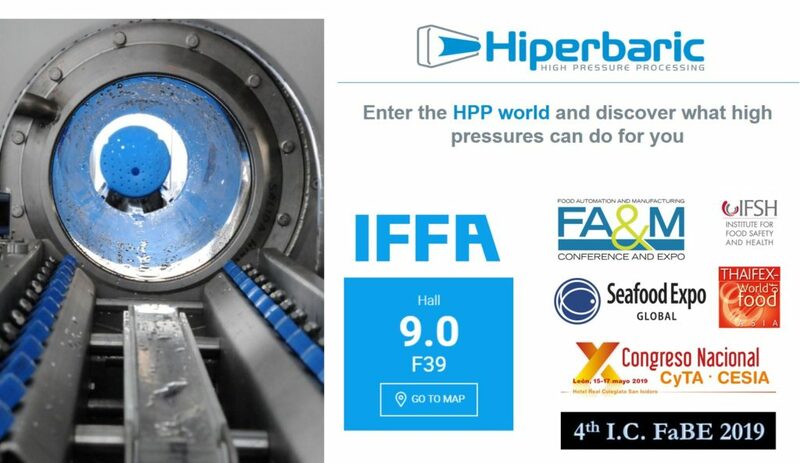 The agenda of Hiperbaric for March is full of commercial and technical events related to food processing by high pressure or HPP technology. 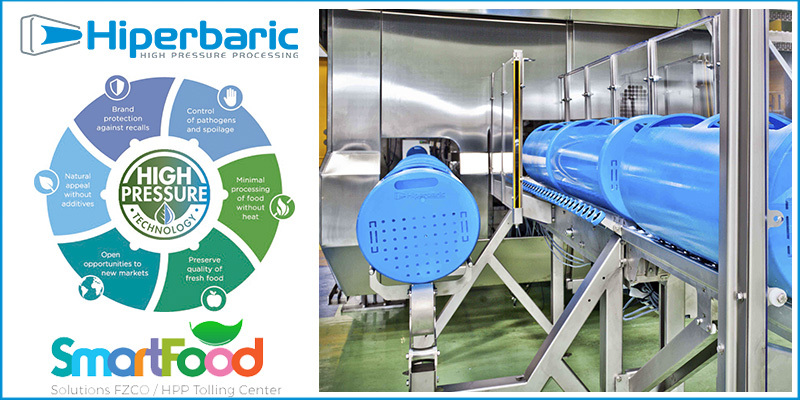 Hiperbaric shows its commitment to establish close, long-lasting and trustworthy relationships with its customers and, as the world leader in the manufacture of HPP equipment, to know first hand, the new market trends in related sectors such as the food industry and the packaging sector. 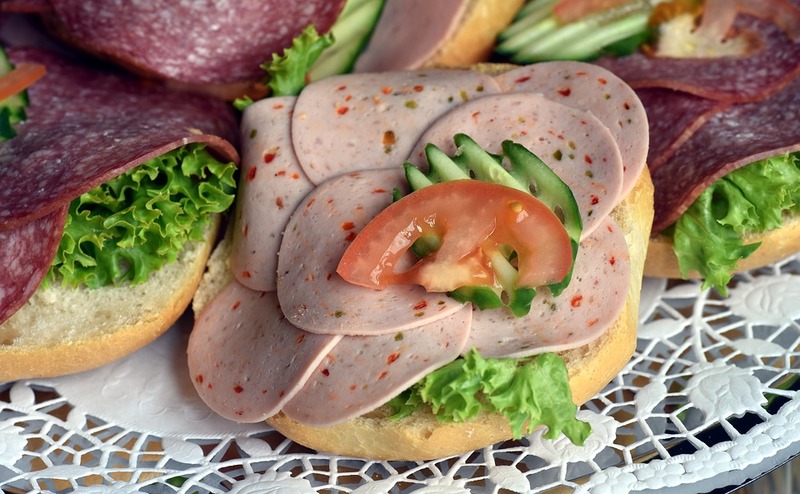 Cross contamination is one of the major concerns of food industry when commercializing ready-to-eat (RTE) products. Direct contact of final products prior to packaging with contaminated surfaces can either reduce their shelf life or increase the risk of pathogen transmission. Sorbates, ascorbates, benzoates or nitrates are antimicrobials used to inhibit microbial growth in RTE products. In order to minimize the drawbacks of cross contamination, their use is rising concerns regarding consumer’s health. Food industry seeks to remove chemicals from their products in order to achieve “cleaner” labels. But is it possible to guarantee both: long shelf life and food safety? High Pressure Processing (HPP) and natural antimicrobials have the potential to overcome this issue. The Middle East is a diverse and prosperous market with opportunities for growth, to which HPP technology can offer numerous advantages. The Dubai Company, Smart Food Solutions, is a clear example of success. We invite you to know why in this post.